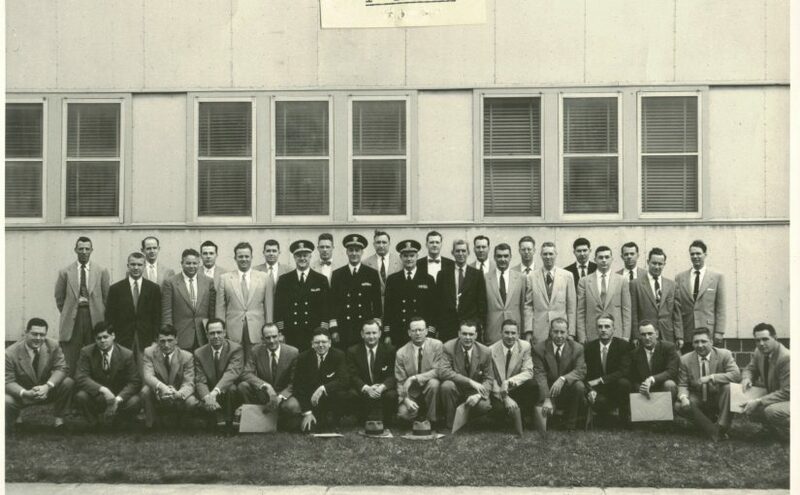 This website is dedicated to preserving the history of the Naval Investigative Service (NIS), Naval Criminal Investigative Service (NCIS), and its predecessor elements within the Office of Naval Intelligence (ONI). Feel free to browse the index of historic documents and pictures or use the search function to find what you are looking for. Many of the documents and pictures in this collection were gathered from the National Archives and Records Administration (NARA) or contributed by members of the Naval Criminal Investigative Service Association (NCISA). We would like to acknowledge the enormous contributions of NARA employees and volunteers, such as Keith Bush, a NARA volunteer who before his passing created many finding aids and folder lists which have contributed greatly to this project. If you would like to contribute to this effort, Contact us here.